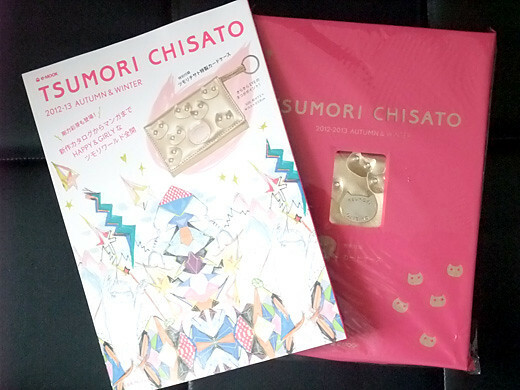 TSUMORI CHISATO’s 2012-13 autumn winter collection magazine with a gorgeous card case freebie. 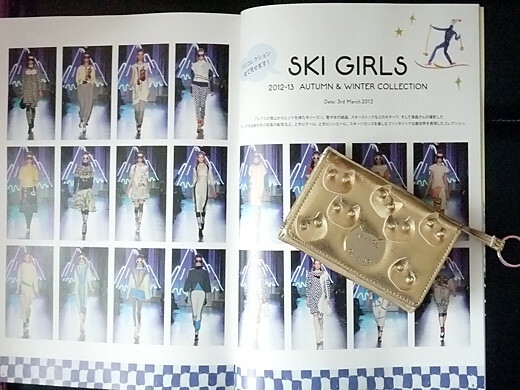 All of the coordinate of “SKI GIRLS” Paris collection, lovely photo diary of Chisato-san, some look dressed by Ayame Goriki, and a manga story of making this collection are in! 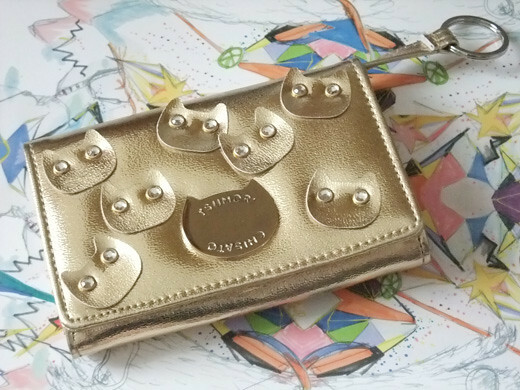 Also, the card case is cute and usable. 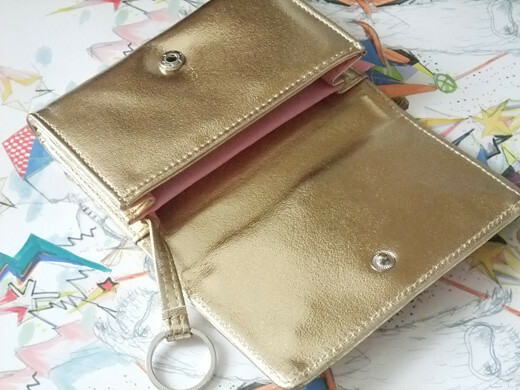 I like inside pink color of this case.